It is said that the probability of lifting the ban will be seen in next seven days. The state government is studying the Supreme Court order and would take a decision accordingly. The earlier order banned the sale of alcohol in the radius of 500 metres from highway. But now the Supreme Court said that the ban would not apply to sales within the municipal limits of a city. 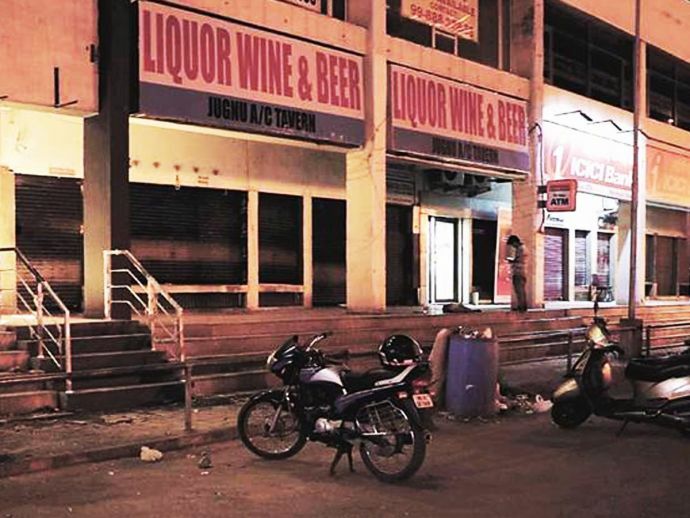 The purpose of the direction contained in the order (of the Supreme Court) dated 15 December, 2016 is to deal with the sale of liquor along and in proximity of highways properly understood which provide connectivity between cities, towns and villages. The order does not prohibit licensed establishments within municipal areas. The decision of curbing alcohol supply affected the hospitality businesses and dragged them towards loss. 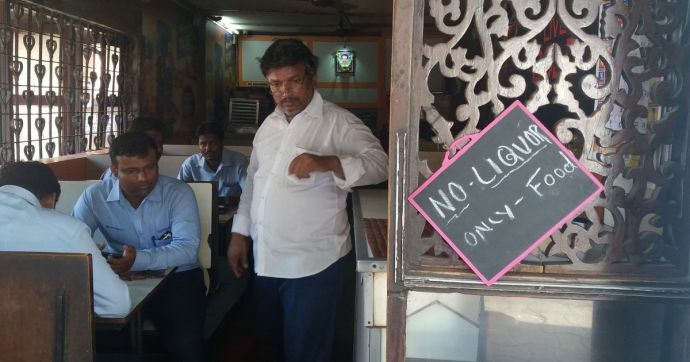 There are nearly 2,500 licensed establishments serving alcohol in the city, but the ban hampered their sale and it nearly forced 1,600 centres to stop serving alcohol. According to Bawankule the State Government has received the copy of the order. We shall consult the law and judiciary department for the correct interpretation of the order and an ordinance will be issued accordingly.